Thank you for taking the time to inquire about Wholesale. We do offer a digital product catalog and price sheets along with Private Labeling. 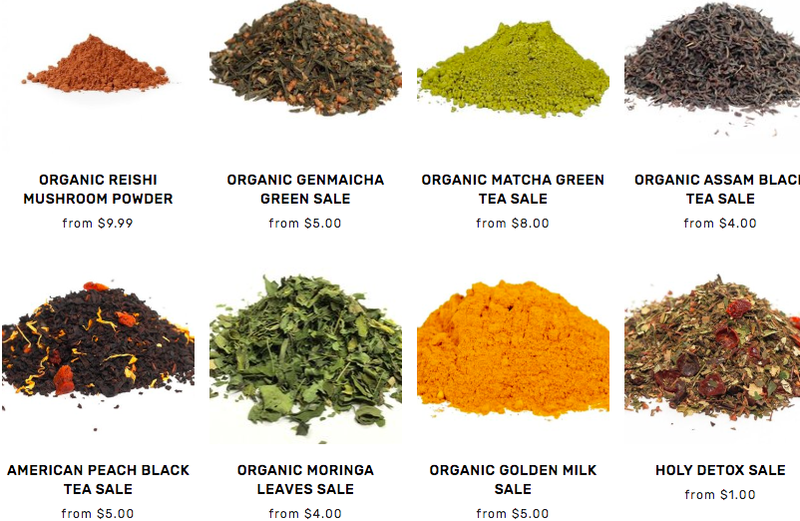 The Zen’s Tea House company specializes in Organic Botanical Medicine and teas with healing properties. If you are looking for artificial “yummy” flavored teas, then Zen’s Tea House is probably NOT the wholesale account you are looking for. Every product is hand assembled, sourced responsibly and cared for with love. Wholesale account are not our cup of tea but to expand our reach and continue in our mission of “Helping people through the power of Tea” we do offer wholesale accounts. We do offer discounts for Medical physicians and those in the field of Complimentary and Preventative Medicine.